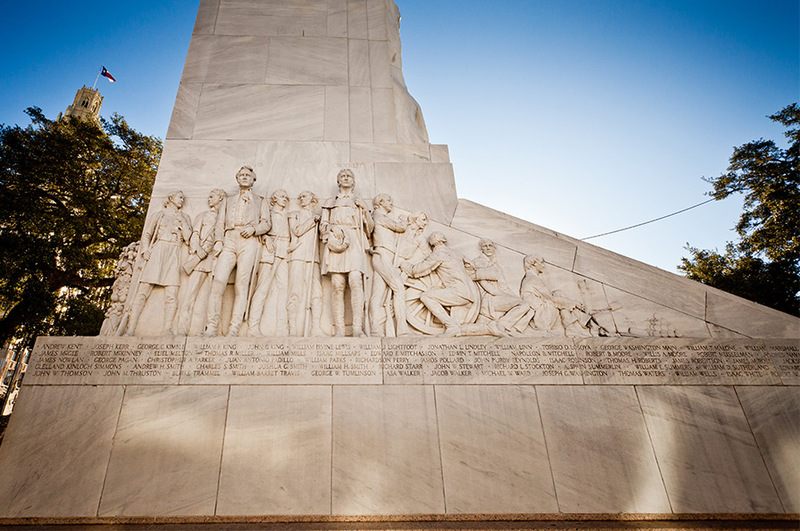 The quintessential Texas symbol of liberty, courage, and sacrifice, the Alamo is just a few minutes walk from our historic downtown hotel. Here are five things to consider doing when you visit the spot where a tiny group of determined Texans held fast against General Antonio Lopez de Santa Anna for almost two full weeks in 1836. Admire the beautifully adorned Alamo Shrine, a mission church in which the freedom fighters took their stand, despite the fact that the building itself had never been finished. Visit Long Barrack Museum, the oldest building in the Alamo compound and the site of the battle’s most violent clashes. 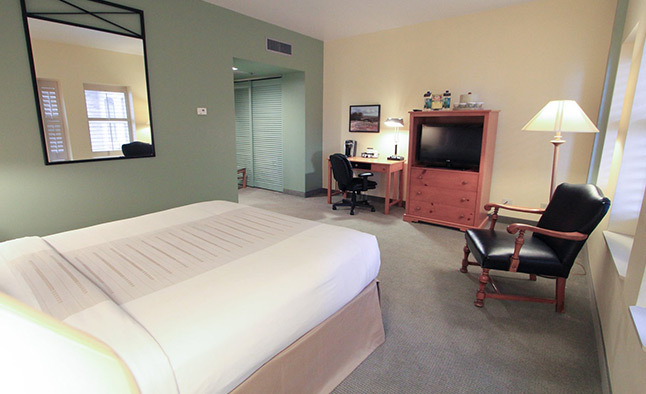 Ask about the 45-minute audio tours, narrated by Dr. Bruce Winders. Have a seat and enjoy a picnic in the shade of the lush Alamo Gardens, which bring together both native and exotic plants for you to enjoy as you contemplate the intersection of history and myth-making on these sacred grounds. 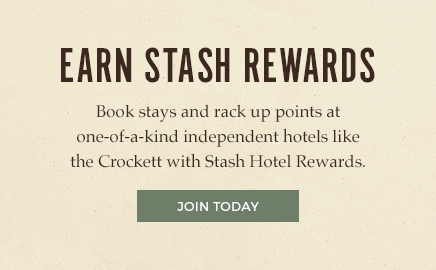 When you’re ready to return to the present, the luxury of the your Crockett Hotel room awaits.